This is a beautiful restoration in a Red and White “Coca Cola” theme. The “WOW” factor is very high on this one. This beauty has been seen on numerous TV episodes and print ads. See pictures for recent ad shoots. 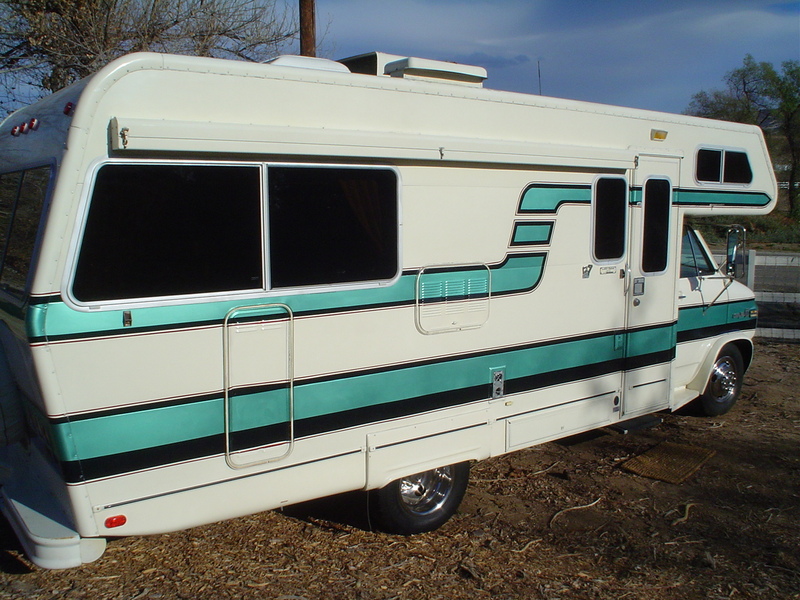 This is a VERY custom vintage trailer with all modern amenities added and hidden. It is ready to go vintage camping. Lazy Daze custom builds every coach for its owner. It started out as a “Custom” and now, with its upgrades, it is VERY custom. EVERYTHING is PERFECT. Did I say perfect? It is LOW mileage, new custom paint, new upholstery, and new carpet. The original owner took GREAT pride in this gem and it shows everywhere. This is a PERFECT unused trailer where EVERYTHING is original and PERFECT. Did I say perfect? This is the FIRST time I have acquired a vintage trailer where I have not had to improve something. The original owner took GREAT pride in this gem and it shows everywhere. READY for fun, fun, fun!! Put your sunglasses on for this one!!! Even the flamingos went blind looking at this one!! Yes, this is highly polished in case you too went blind already! 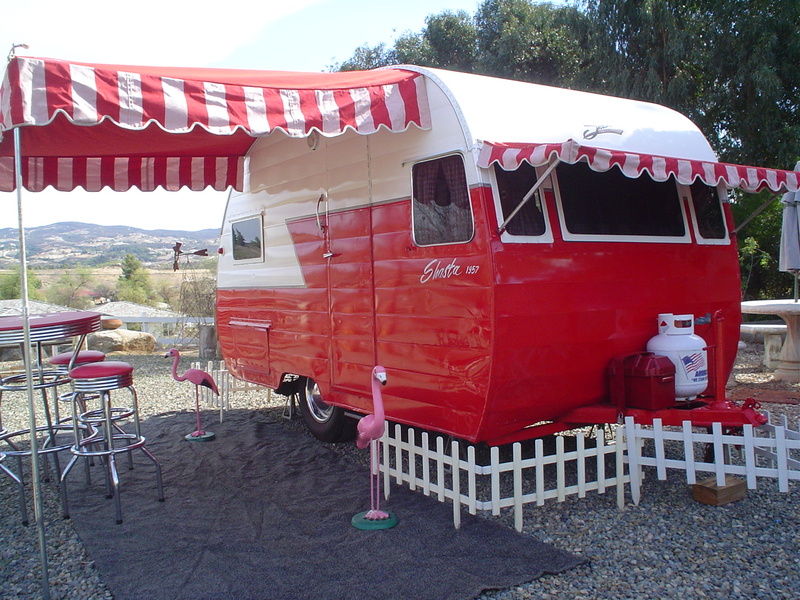 This restored vintage trailer has been retrofitted with new everything yet keeping to the vintage theme. It is absolutely READY to go. But don’t forget your sunglasses! Having seen at least 1000 vintage trailers this beauty is in EXCEPTIONAL original condition. It has lived in a very dry climate and parked inside most of its live. What this translates to is PERFECT original wood on the inside, PERFECT original counter tops, PERFECT original appliances and PERFECT original working faucets. This gem is a RARE find and will much appreciate a new home where it will continue to be treated as a valued antique and making smiles everwhere it goes.